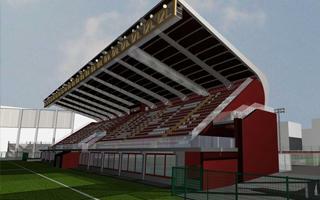 Creation of a football stadium at Via Filadelfia was the idea of Torino FC president Enrico Marone di Cinzano. 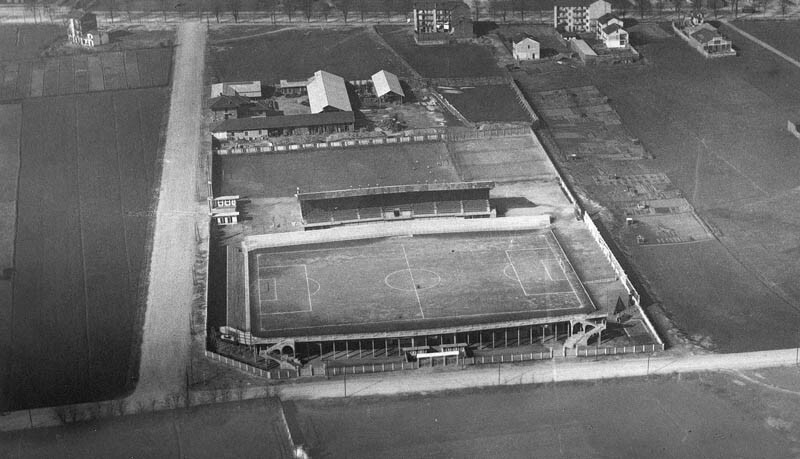 In March 1926 his club received planning permission for the works at what was then distant outskirt of Turin, selected precisely because of low land value. Bulk of the construction work was delivered within just 5 months, allowing inauguration on October 17 of that year. 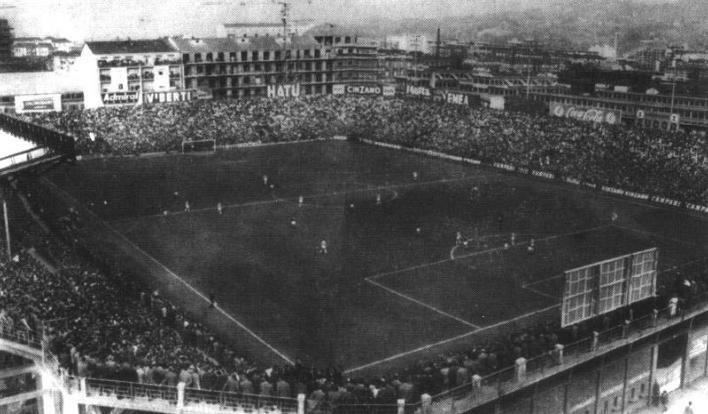 In its initial layout the stadium offered two grandstands along the sides with the east accommodating majority of the fans (some 9,500). 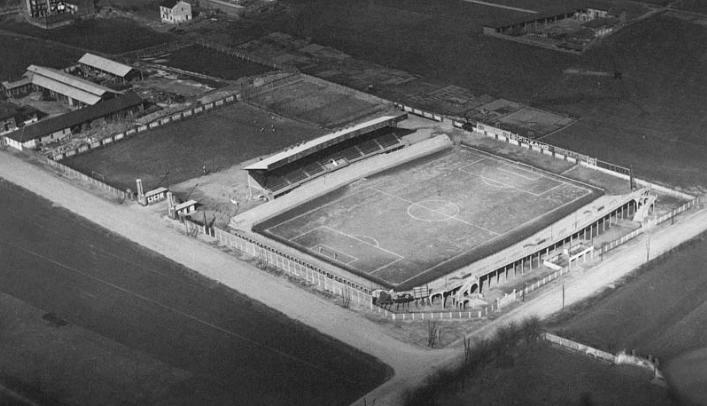 The west side was much lower, but topped by a covered wooden main stand for 1,300 people. 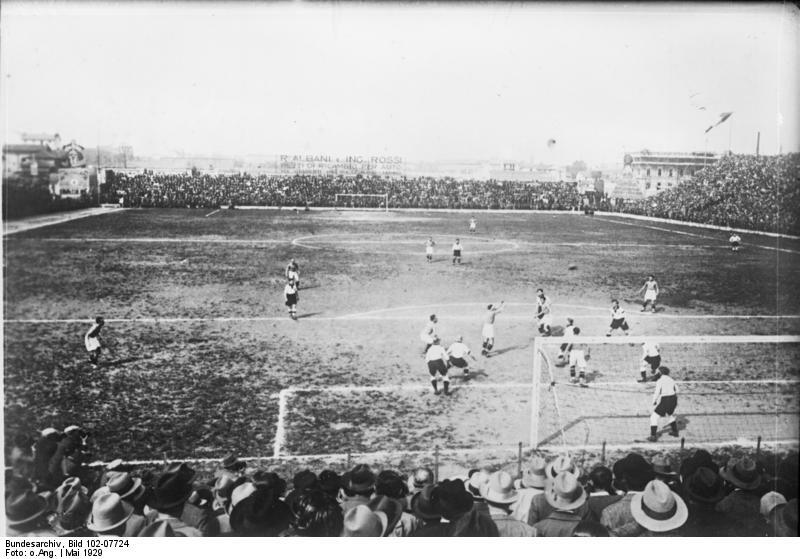 Already during the first game it was packed to capacity of 15,000, so it’s no surprise that expansion works followed soon, already in 1932 (earlier, in 1928, ticket office was created). 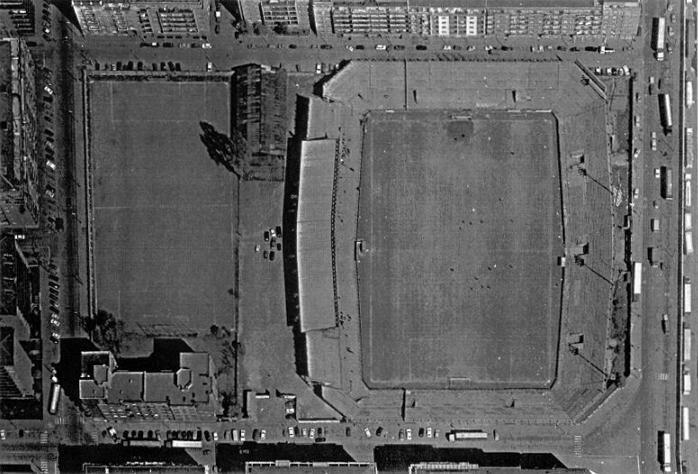 From that point onwards the stadium was fully enclosed, with corner and end zones and double the initial capacity. 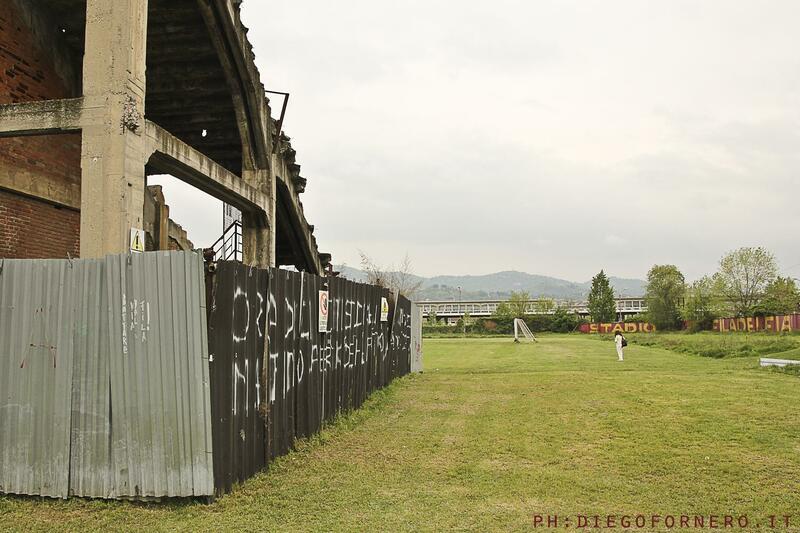 Demolished partly during WWII bombings, the stadium was repaired largely in 1946 and witnessed some of Torino’s most glorious games. 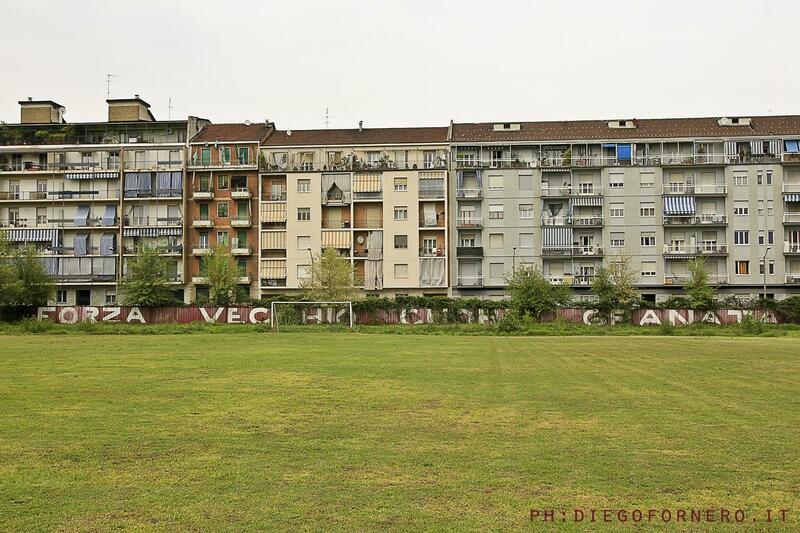 These include the 10:0 victory over Alessandria, to date the Serie A record win. It was part of an stunning unbeaten home streak of 100 games (6 years, though not all games played here). The streak ended with the 1949 Superga disaster in which all first team players were killed. 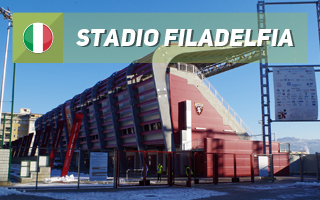 That tragedy shook the club for decades and led to the stadium being transferred to Italian football federation. 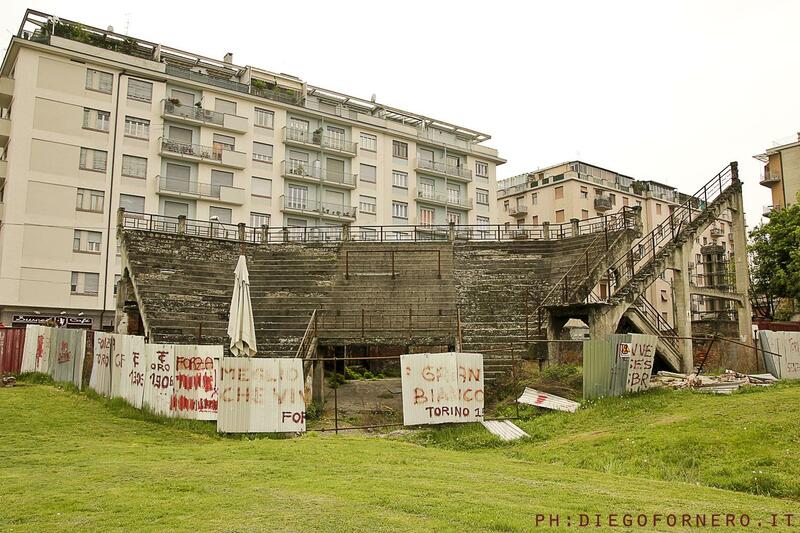 Since then “Toro” were gradually shifting to Stadio Comunale, located just 600 meters away, even if unwillingly. 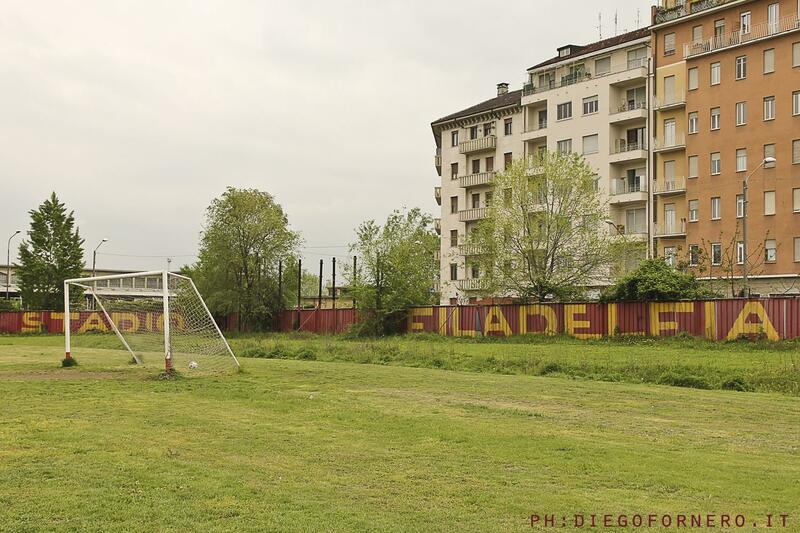 Torino played the last home game at Filadelfia in June 1963, later using it for training purposes until 1989. Eventually the ground’s history ended in 1998, when it was largely demolished. 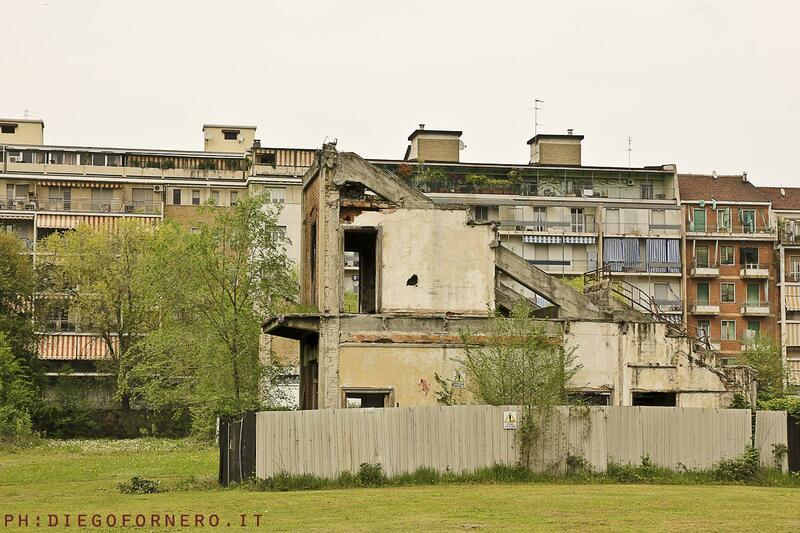 Although it should be said that portions of the concrete terracing have been left in two western corners and will be included in Torino’s new training stadium, being build here in 2015-2017 after a long list of failed projects since 1990s.